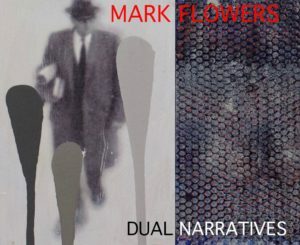 Dual Narratives by Mark Flowers opens Friday, January 19, 2018, at the Spiers Art Gallery located within the Sims Art Center at Brevard College. The show opens with a reception starting at 5:30 p.m. and the show will run through Feb. 16. The opening and show are free and open to the public.